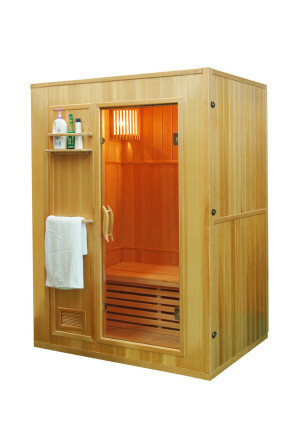 The many benefits of the purchase, and regular use of conventional saunas are well documented, but always worth repeating in light of just how advantageous they are from a health perspective. 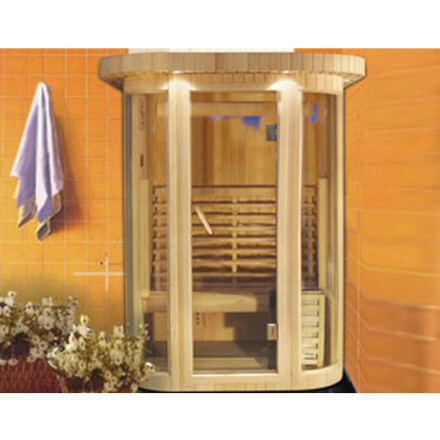 Utilising their unique properties to warm the air rather than objects, Aquasun’s superb conventional saunas are incredibly beneficial to the user’s skin, muscles and joints, and extremely relaxing from a mental point-of-view also. 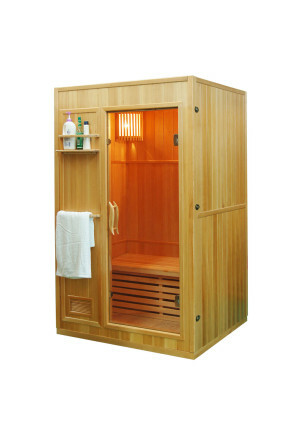 Browse our superb range of conventional saunas here. Get in touch with Aquasun today to enquire about buying your perfect conventional sauna, or to obtain further information on our fantastic product collection. Call us on 028 2763 7988 from Northern Ireland, or 01 69 500 29 from Ireland, or submit your details on our get a quote pageto find out the typical costing of our conventional saunas.